Family built, owned, and managed for two generations. At Mayfair, you will enjoy quality living at an affordable price. 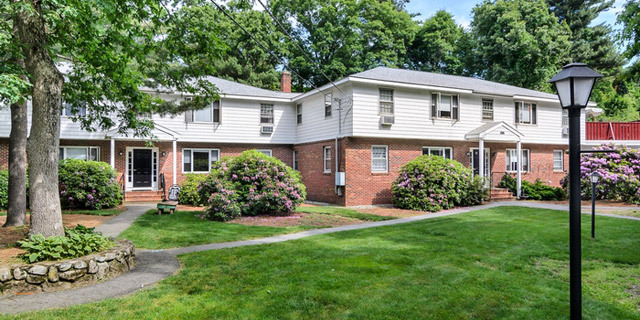 Set in a beautifully wooded 24-acre area offering tranquil living and wonderful vistas of our attractively landscaped grounds. Hillcrest Village apartments are 1100 sq ft., feature our signature open floor plan, balconies, one & half baths, generous closets, and oversized windows. 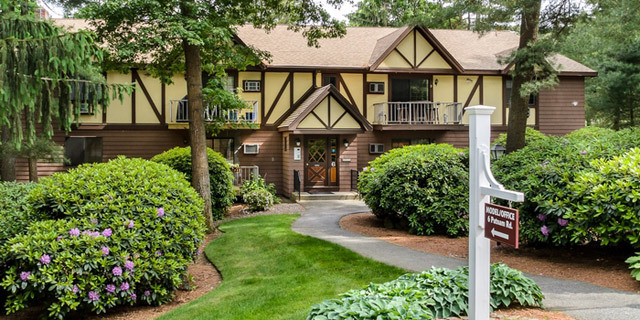 Our Putnam Village residents enjoy privacy on 35 acres of unspoiled beauty. Each English Tudor building has only 8 apartments and has been positioned to afford wonderful vistas of our beautifully landscaped grounds. 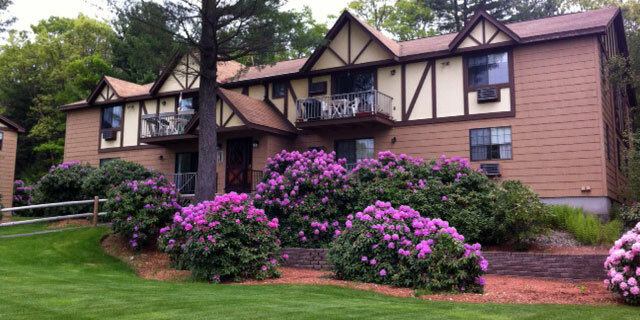 Residents of Pine Tree Gardens enjoy affordable, gracious living in a beautiful wooded setting. All of these units feature an open floor plan, have two bedrooms and range in size from 800-1000 square feet. This community boasts its own swimming pool and unique community garden. Read about current events at Mayfair. 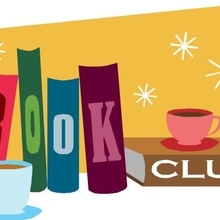 Join us for the first ever Mayfair Book Club. 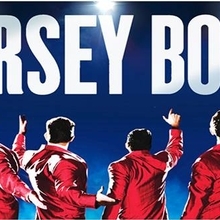 Join us on Mother's Day for Jersey Boys at PPAC. 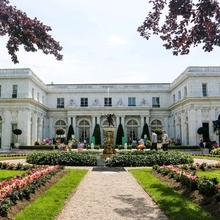 Join us on a day trip to Newport. Bob and I want to thank you so much for the wonderful BBQ this past Friday night. It was a lot of fun and we enjoyed seeing the people we hav met over our first year here.